With 500,000 active stores and $46 billion in sales, Shopify is one of the most popular Ecommerce platforms available. Their blog helps 1000’s of online retailers succeed at Ecommerce everyday. Drew Sanocki is the founder of Design Public, which he grew into one of the premier online design retailers. He sold the company in 2011, after operating it for eight profitable years. Today, he runs the Nerd Marketing Podcast and builds growth systems for 8- and 9-figure retailers. A Better Lemonade Stand provides comprehensive and reliable advice, resources, and tools, along with a supportive community, that will help you build, launch, and grow your ecommerce business. 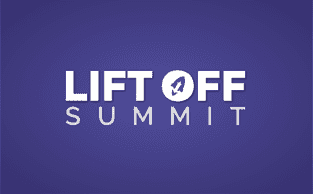 Lift of Summit is an online summit that covers many of the options you have when looking for Ecommerce marketing channels. 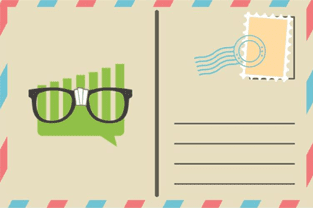 Their experts talk about topics including SEO, PPC, conversion rate optimization and postcard marketing. Ecommerce Influence is a weekly podcast that shares advanced acquisition and retention strategies for fast-growing online brands. It’s run by Austin Brawner and Andrew Foxwell. Started in 2012, Build My Online Store is one of the longest running e-commerce podcasts on iTunes. Initially started as an interview show, co-host Travis Marziani was brought on in August 2014 to join Terry Lin on the show.